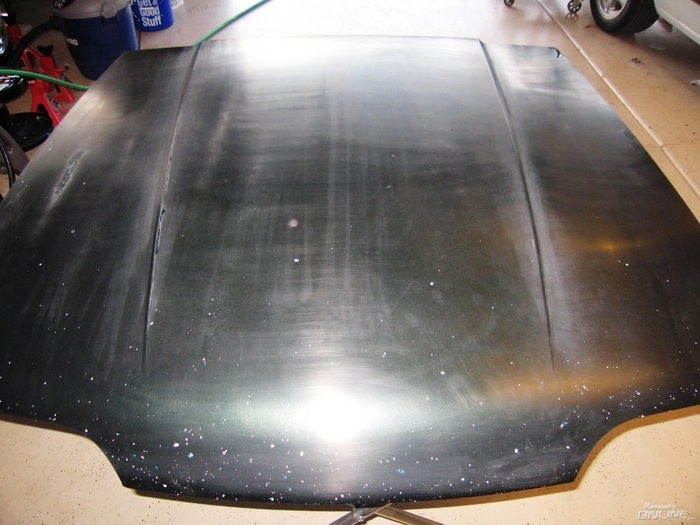 My "rustoleum $50 roll-on paint job"
Thread: My "rustoleum $50 roll-on paint job"
Well it finally happened - the hood of my mustang which I used to learn the rotary on finally oxidized so badly I had to do something. Whew! Sounds like a lot but doesn't really seem like that much work. Re: My "rustoleum $50 roll-on paint job"
Sitting with mouth open. WOW Grrrrrrreat job. You have GOT to be KIDDING!!! Amazing.... must give this a try someday. That "thing" in my avatar is painted with rustolem but does not look anywhere near as good as that. Awsome job man. "You scuff it-I buff it!" Thanks Wetsanding with Meg's Unigrit and then compounding with M105 followed by polishing with M205 makes all the difference. I realized in my paint correction work that I could make any paint look good as long as there's enough paint to work with.